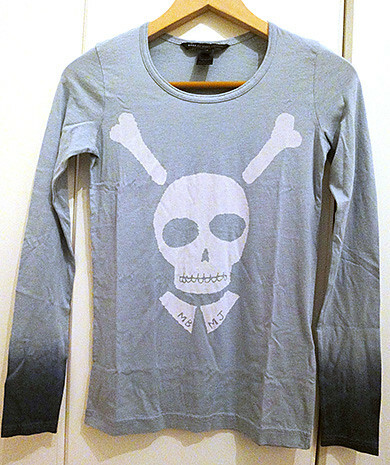 I got a long-sleeved with skull screen-printed T-shirt from marc by marc jacobs. 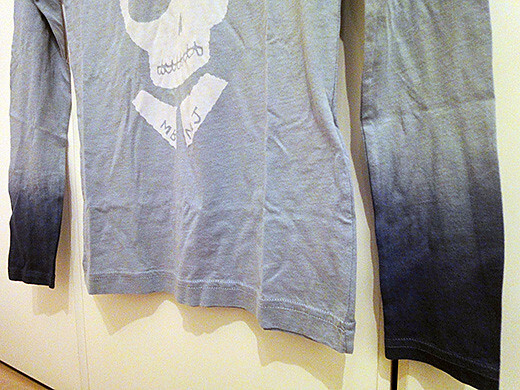 I love the dip-dyed cuffs with dusty blue and the very soft and stretchy material. 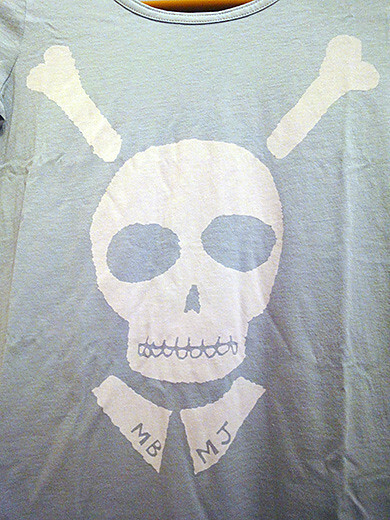 And, the light and thin T-shirt makes me very comfortable.